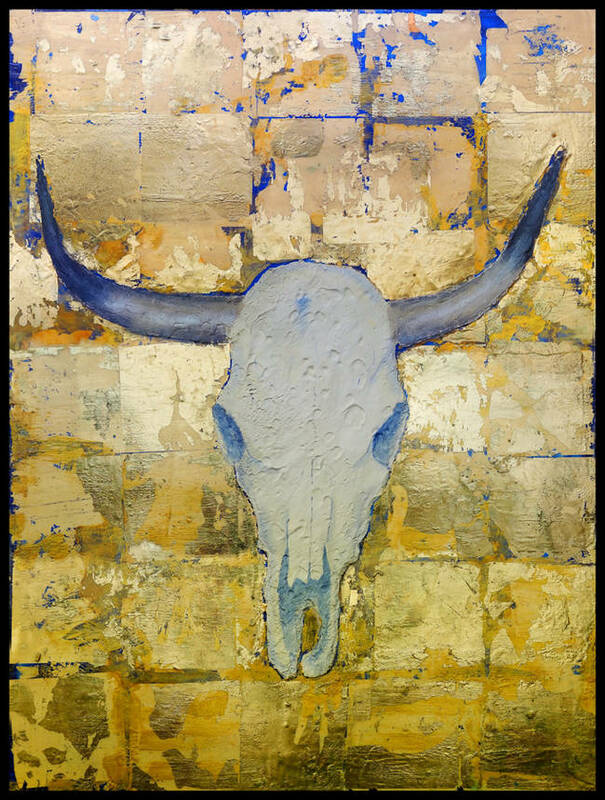 These Amazing Works Of Art Were All Created By Children Under The Age of Fifteen | Deveoh! 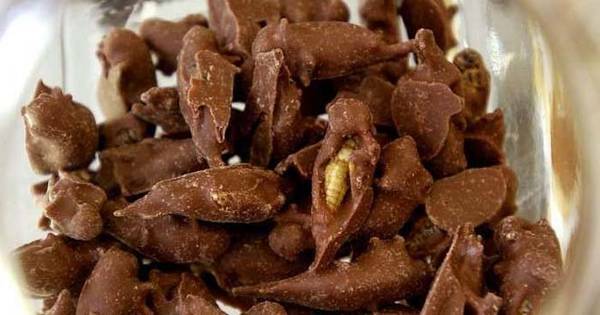 Whoever Thought Of Chocolate Covered Insects Is Insane... Does Anyone Actually Eat This?